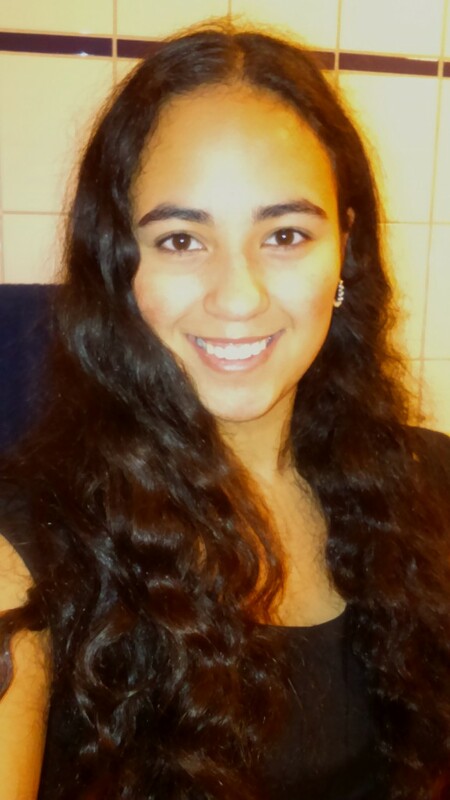 Hello, my name is Isabel and I live in Flensburg at the moment. Before Flensburg, I was living in Hamburg for a year which had an influence on my choice of education SPRØK (BA. International Management) which is focusing on the languages German, English and Danish. It is a cross-border study in Flensburg and Sønderborg. I moved to Hamburg 31th of August 2014 where I would do a internship at a german company that is specialised in Online Marketing. After I finished my business school (HHX), I moved to Hamburg as I wanted to improve my german even though I hated the german language. I got the internship through the PIU-Sekretariet which arranges internships for those who absolved the business college. I had a choice between 3 companies but I chose Hamburg. This has also changed my choice of education. I have discussed the topic very often with several people. I understand a lot of danes think that Germans do not earn that much compared to Denmark. But, I wanted to stay in Hamburg due to my boyfriend, not the money. Unfortunately, my german was not good enough to get into the official University Hamburg. Oh well, I found the cross-border study in Flensburg and Sønderborg. It was perfect as you would end up with a german AND danish bachelor’s degree. The negative aspect was that I had to move to Flensburg and leave Hamburg. My last work day was the 31th of July 2015 and I had a month to find a place in Flensburg till the study started. I chose the study because of the linguistic and specialistic opportunitites. People with a SPRØK bachelor are also called “linguistical economists”. It is just a small part of General Business Economics which I would chosen. Due to what has happened in Hamburg, I will absolve this bachelor so I will be able to get some great job opportunities in Hamburg.